Sterility testing is a regulatory requirement for all preparations that according to the USP, EP, and JP Pharmacopeias are required to be sterile. Sterility testing is considered a referee test and is not intended as a sole product release test. False negative and false positive results can occur if the proper process controls are not followed. 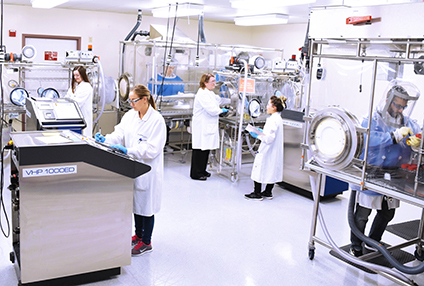 Many challenges are associated with achieving a suitable test environment to carry out sterility testing under the most ideal aseptic conditions; critical best practices should be followed to demonstrate an accurate, meaningful sterility test result. Are you Effectively Monitoring your Contract Lab?